The view from the Snæfellsglacier is very beautiful, it isimpossible to describe in words. 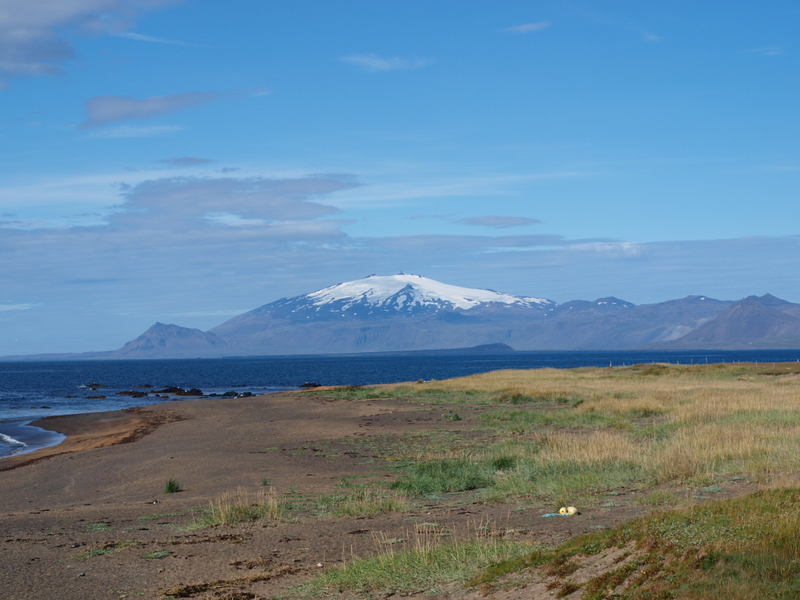 Snæefellsjökull is an old coneformed vulcano and is said to be one of the most beautiful mountains on the island. On top, there is a giant crater full of clear ice. The highest peaks are the western and the middle peak, 1442 and 1446 metres over sea. There is a northern peak as well, 1390 metres high and covered in snow and ice during summer aswell. In Hellnarströnd there is a cave called Baðstofa. In summer many seabirds come to stay in the cave. 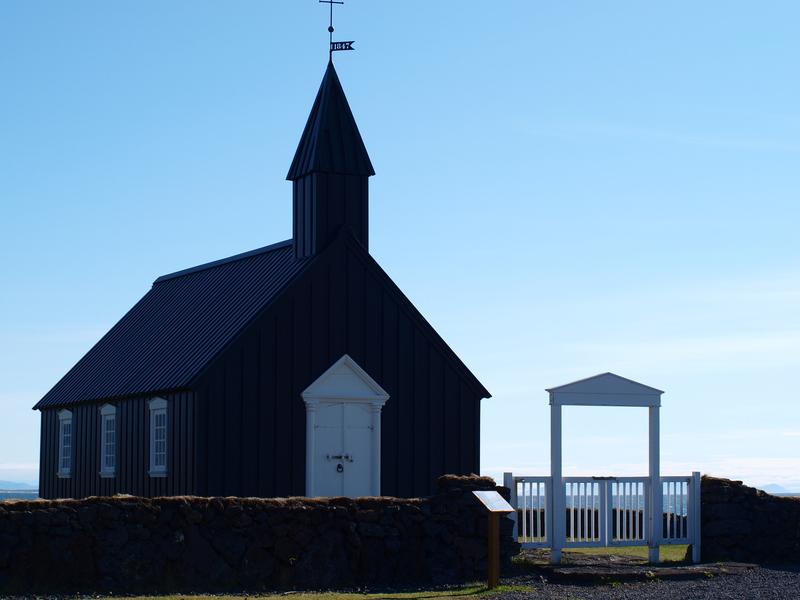 Along the coastline, from Hellnar to Arnarstapi, goes a 2,5 km long walking-trail. It passes through the lavafields of Hellnar and the hideouts of the elves. 300 metres from the trail on the Hellnar-side lies aspring called Mary´s Spring. It was discovered by Guðmunður the bishop in 1230, when he had a vision of the holy mother.